A phobia is an irrational, exaggerated fear of something. An instinct is a natural or inborn impulse or tendency. And yes, dogs do have phobias. Fearful behavior can be the result of a phobia. 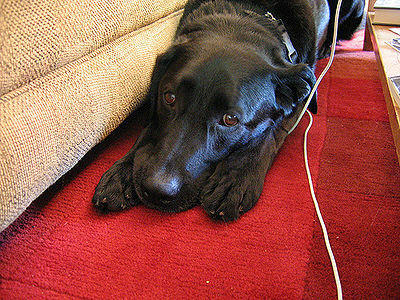 Dogs can be phobic about thunderstorms, any loud noises, cars, bathtime, the veterinarian. Phobias usually develop when a dog has had a bad experience. Your dog can be upset about a car ride simply because most times it has meant a trip to the vet and another painful experience. Training or punishment with a painful device such as a pinch collar or shock collar can create fear of the device as well as fear of the person applying the device. Using such devices is unnecessary and will only damage your relationship with your dog. Dogs particularly seem to react to bad experiences even after being exposed to them only once. Signs of fear can be trembling, panting excessively, tail tucked, cowering. Growling or snapping can indicate aggression, but also fear. You can try to modify your dog’s behavior and help him conquer his fears. Start with identifying your dog’s fear. 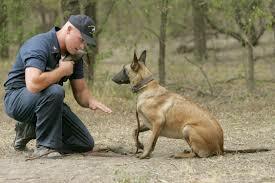 Then, using positive training, you can desensitize your dog to the fear. For example, use a car ride for something pleasurable. Use treats and gentle commands to encourage your dog to enter the car. Start with short rides increasing to longer rides and perhaps a place such as a dog park so that your dog will begin to associate the car with pleasant experiences. Be patient and work slowly. 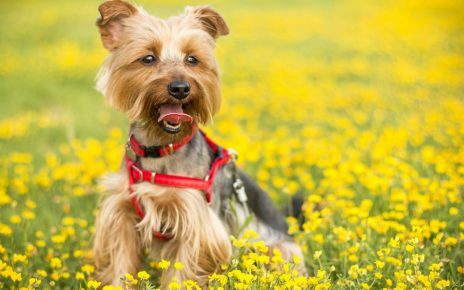 Desensitizing your dog may take time. Always praise immediately when your dog does something positive. Just a note about phobias and thunderstorms. Many people advise not to comfort your dog if he’s fearful. I disagree, especially if your dog looks to you for comfort. How can you possibly turn away your dog when he looks to you to ease his stress. If your dog still responds fearfully to whatever is causing his distress, consult with an animal behaviorist. There are also a number of natural remedies on the market to calm your dog. Before administering any remedy, consult with your veterinarian to make sure it is safe for your dog.